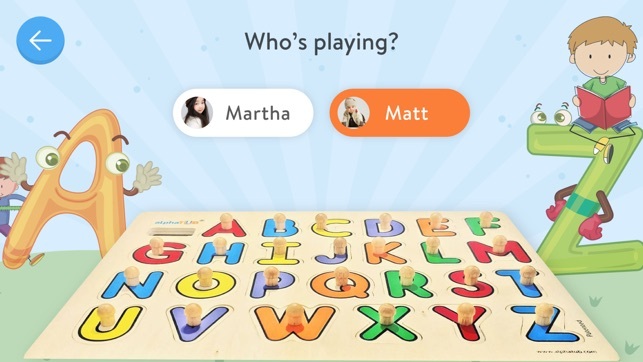 alphaTUB makes alphabet learning simplified. Kids learn more while interacting & enjoying their environment. alphaTUB app brings together the joy of living in an environment & the learning of alphabets. alphaTUB app allows users to create their personalized content sheets also called TUB Sheets. The TUB sheets are used for customization of the uniquely designed alphaTUB board. The patented alphabet learning pegboard, thus allows for introducing newer learning content to babies in a traditional alphabet pegboard puzzle. The app requires you to register using your email ID or using your facebook account. The logged in user is required to update account information including: the profile of users, the language content sets. Your custom created content is called TUB sheets. 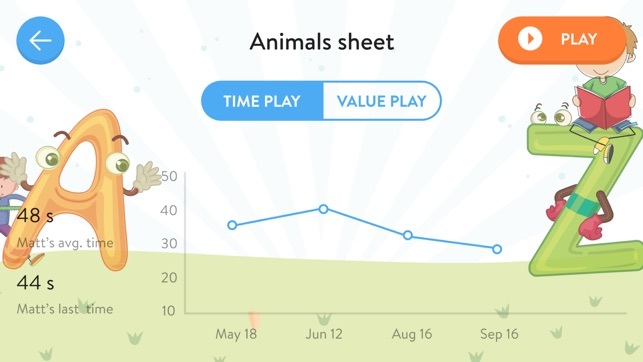 Additionally, the app also allows the users to record their playing performance records including the time and performance based on past playing. 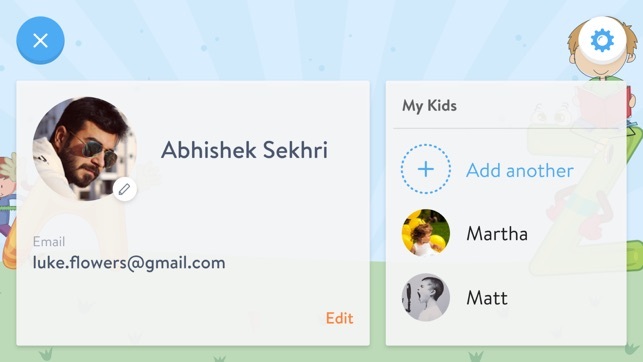 This section allows the main user to create his profile and profile of learners or players administered by the main user. The player means the one who will be using the physical alphaTUB board for learning the language. The players’ profile would allow User to input the learners progress. The aggregation of the data of learners progress is called stats. The default landing page allows the main user select a particular learner and the play mode. Currently, the app supports three modes of play i.e. 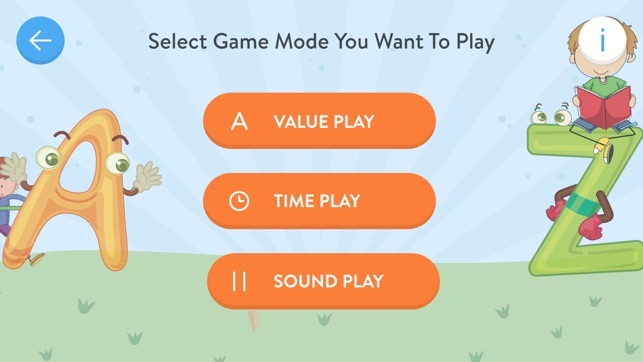 Time Play mode, Value Play mode & Sound Play mode. On selection of a particular play mode the input screen for recording the observational data would appear and this would require inputs by the main user. 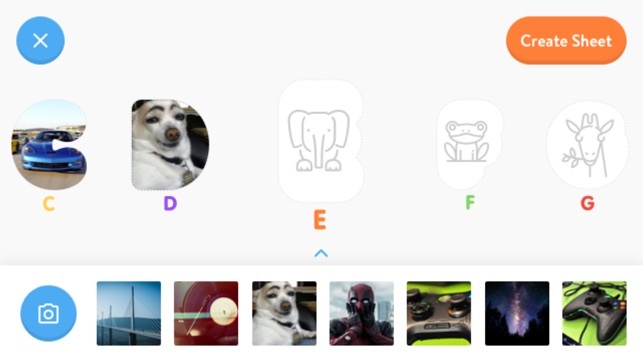 This section of the app allows the main user of the app to create a personalized or customized TUB sheet by selecting the graphical content from the designated content sources as decided by the main user. alphaTUB supports three play modes namely, Value, Time and Sound Play. under this mode the User shall record the observations whenever the player places a letter correctly or wrongly on the physical alphaTUB pegboard while playing a particular TUB Sheet. On completion the scores are saved for analytics & future reference. under this mode the User shall record the total time taken by a player to complete placing the letters on the physical alphaTUB pegboard while playing a particular TUB Sheet. On completion the scores are saved for analytics & future reference. 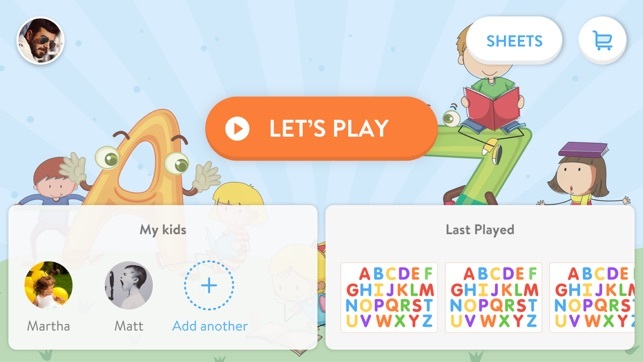 The Sound Play can be used by the users in two ways, “Flash Card Mode” or “Hide & Seek Mode”. under “Flash Card Mode, the User shall be using the App to display the content of a given TUB Sheet in a randomized flash card mode to the player. The player will be required to state the name of the object within a given time. The answers will be recorded and marked as right or wrong. under “Hide & Seek Mode, the User shall announce the displayed content of a given TUB Sheet. The player is then required to start placing back the alphabet pegs on the alphaTUB pegboard. The right or wrong action is recorded by the User. The process is repeated till all the letters have been displayed on the Mobile App.